The Phonics Scheme we use at our school is, Letters & Sounds. 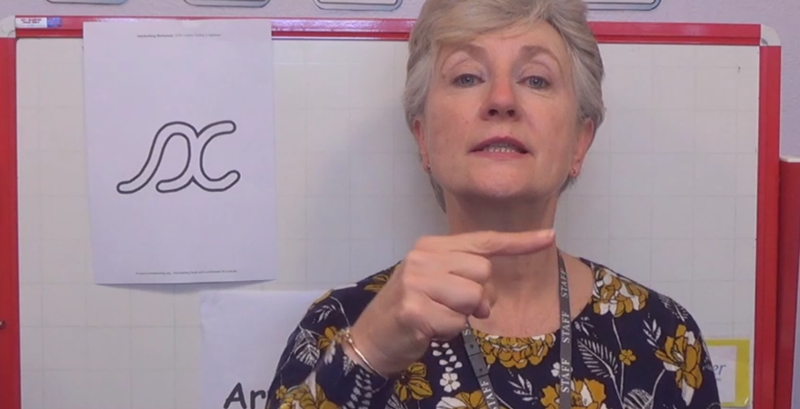 Further information regarding the teaching of Phonics and how you can support this at home can be found on this page. Our main Reading Scheme is"Oxford Reading Tree", supplemented with "Big Cat", however we would greatly encourge the reading of a wide range of different reading materials and fiction and non-fiction books from the library. Please see our Comunication Hub Driver, Mrs Derbyshire or child's class teacher for further information regarding Phonics or Reading.